Turn your skin's energy back on. Get your skin's glow on. Focus on the neuroscience... of your skin's senses. Does it seem like your skin has stopped responding to your regular skincare? Your skin's Responsive Power could be declining because of damage from external aggressors. 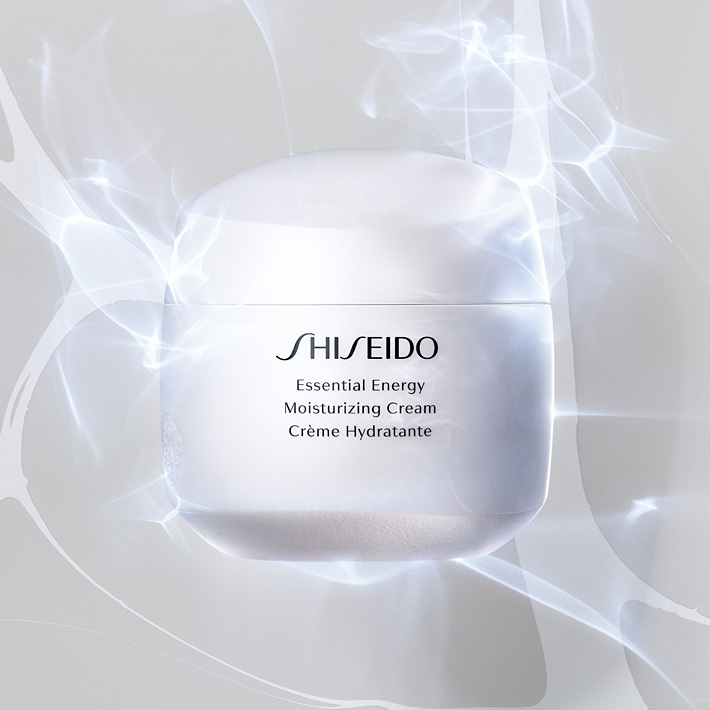 This silky soft cream penetrates quickly into your skin, for a comfortable, moisturizing sensation. 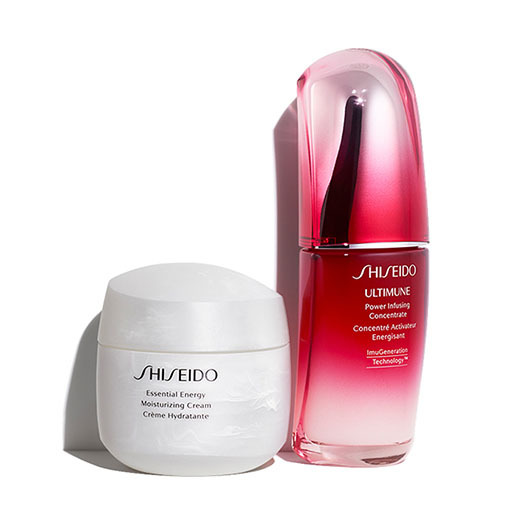 It features ReNeura Technology™*, to make skin optimally responsive to its skincare benefits. Visible and even subtle aging signs are counteracted. 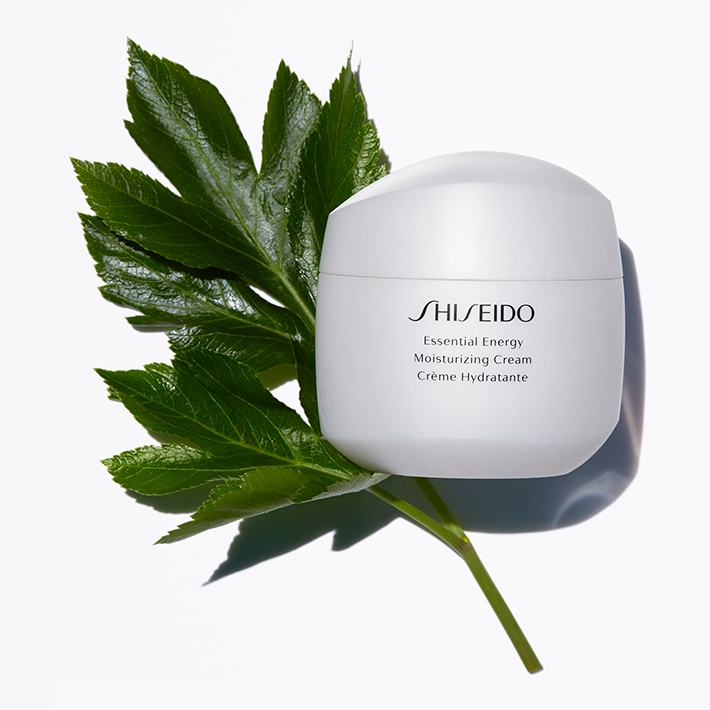 As if charged with energy, your skin is luminous, smooth, and fully hydrated. ● Mood-lifting fresh floral fragrance.